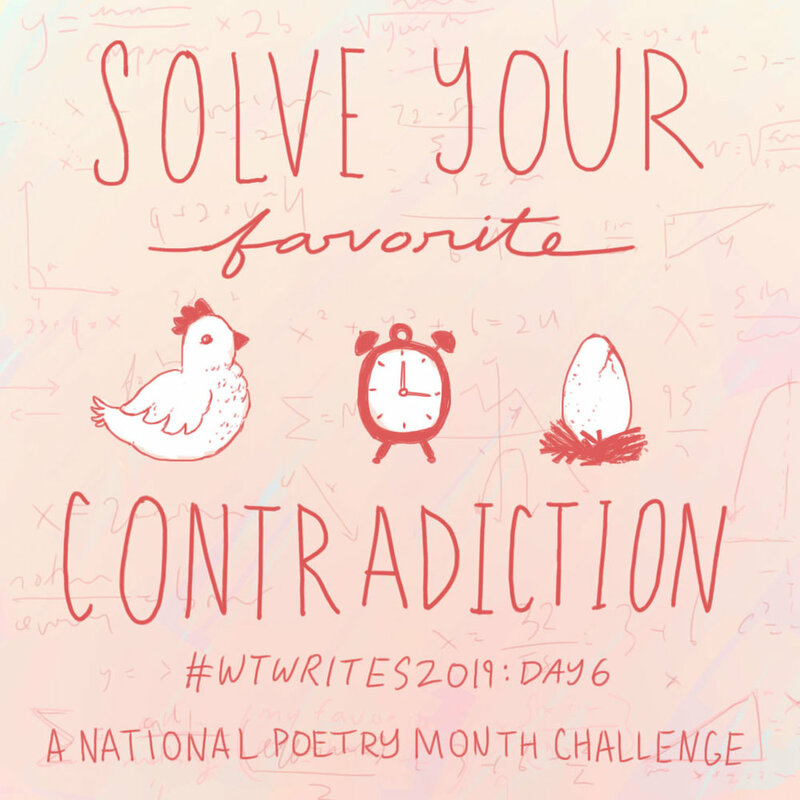 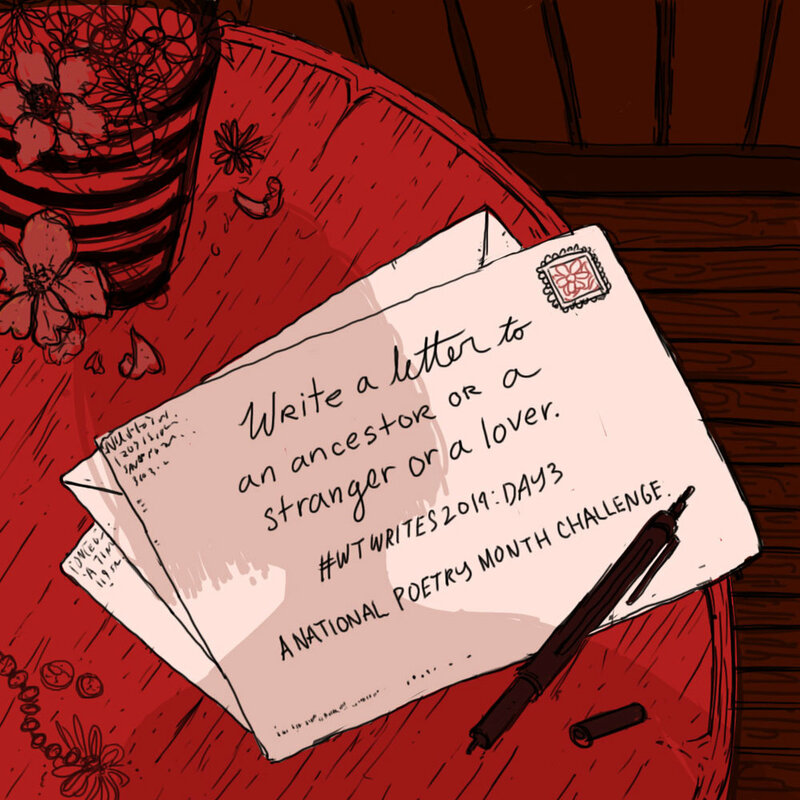 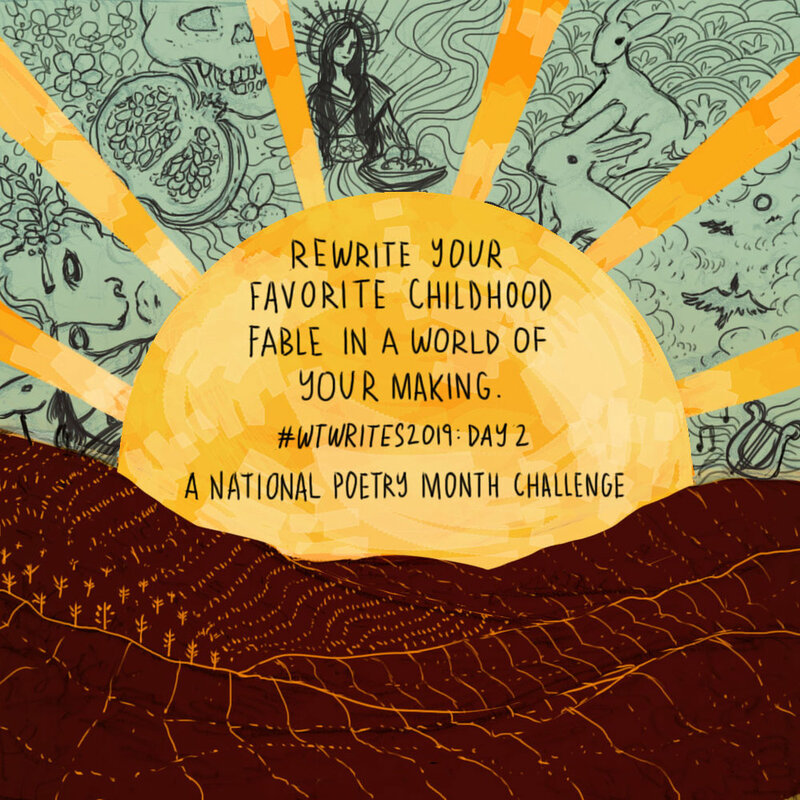 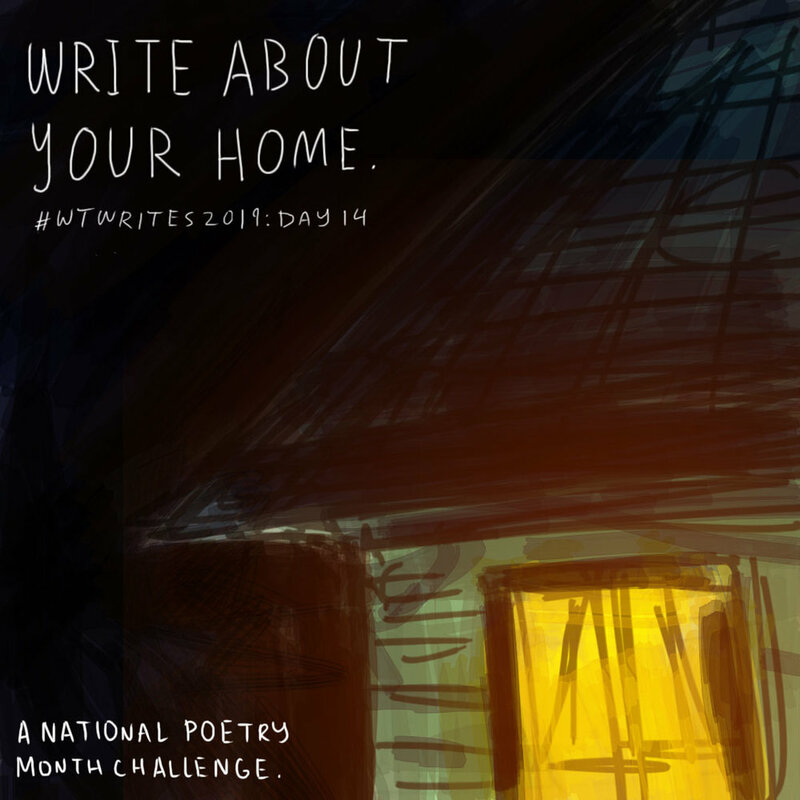 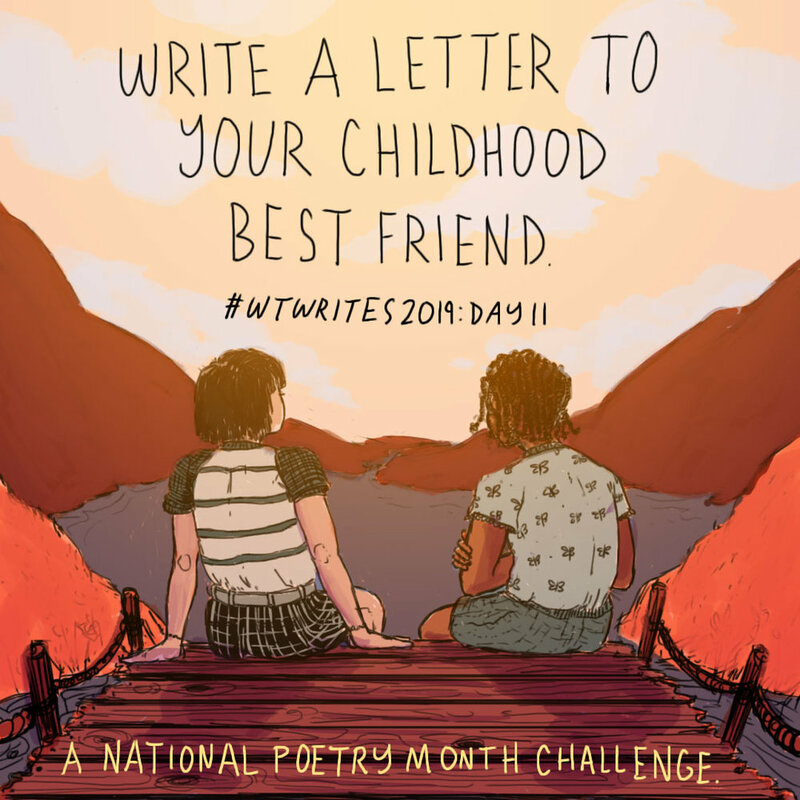 To celebrate, we’re sharing a prompt every day, written by WT staff with love. 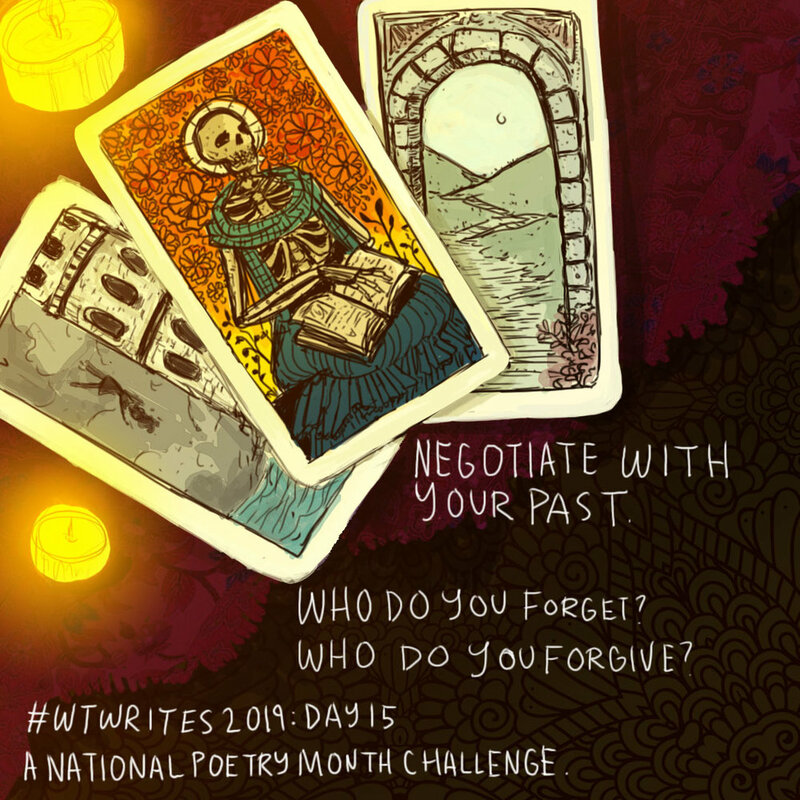 Prompts written by the Winter Tangerine staff. 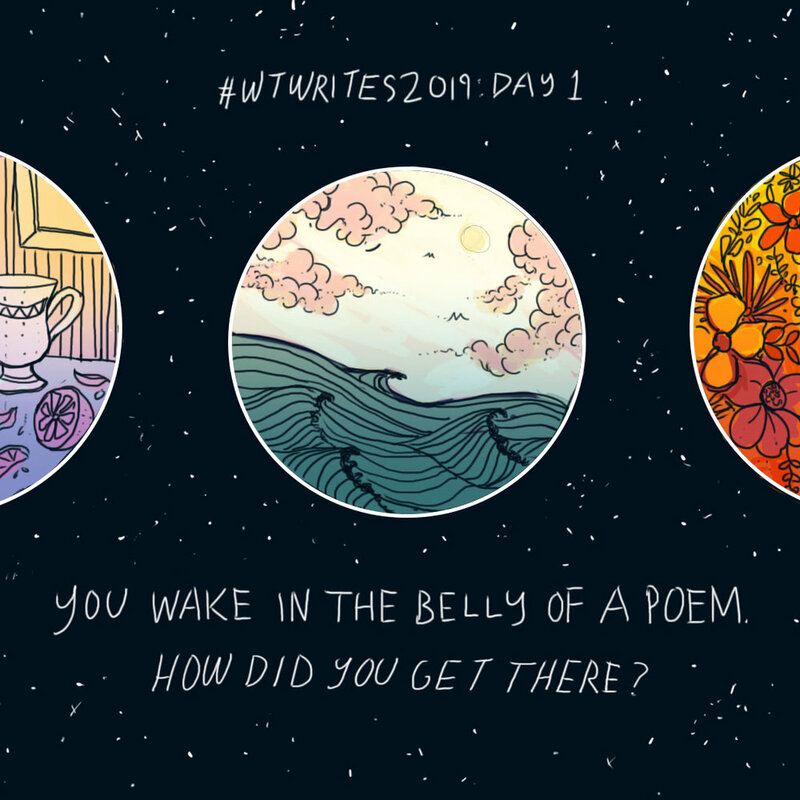 Illustrations by the amazing Mel Paisley.